There are many people who have chosen Torrance as their home, and when these people buy homes, their homes come with garages. They are going to need a company to take care of the most important part of their garages – the doors because it has the potential to add value to the home, but they also have the potential to lessen its value. 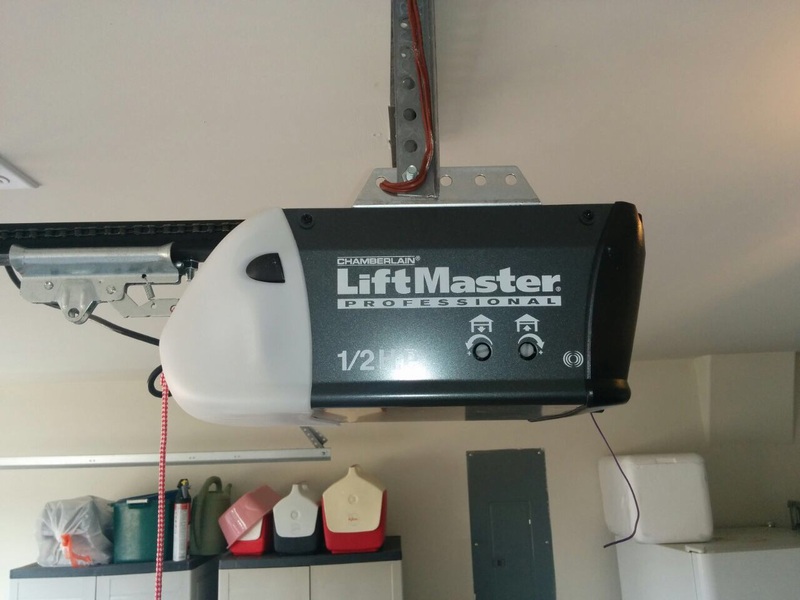 If the garage door is in good shape, it will likely add value. But if it is in poor condition, it will likely negatively impact the value of your property. There are a variety of problems that affect garage doors, therefore, their owners, and we pretty much see it all here at Garage Door Repair in Torrance. 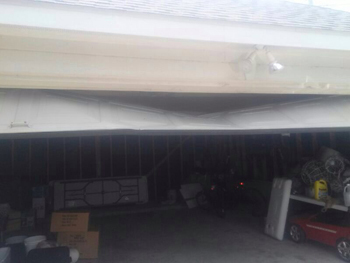 We see many doors off track, which can happen if a garage door isn't set properly. A door with this problem will not open and close smoothly. The next problem we frequently encounter is the broken emergency release. Our expert technicians have a great deal of knowledge and experience dealing with this problem, and we can quickly help you open your garage door without doing damage to it in this condition. Next, we sometimes have to replace a section of a garage door. Our technicians are fast and reliable when it comes to this service, as well, and can also help you do maintenance to help you increase the working lifespan of your door. 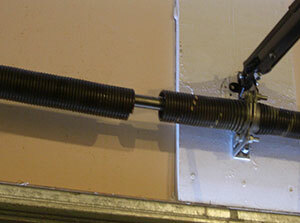 We also do bottom garage door rubber, as this is a very important detail, and can often be overlooked. This is just small example of the many services we provide to our customers. We're proud to work here in this town, and enjoy helping to improve and beautify the homes in the area. We strive to help residents in the maintainance of their doors. We look forward to hearing from you, whatever your need may be. We look forward to a long and happy business partnership with you!